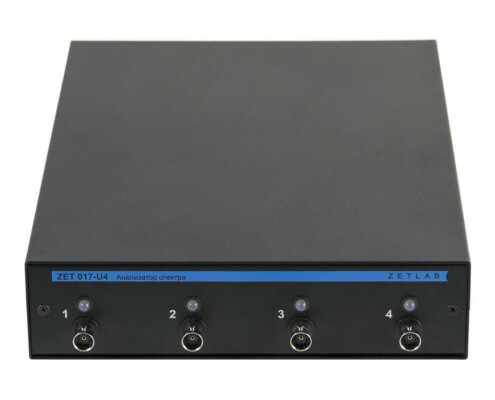 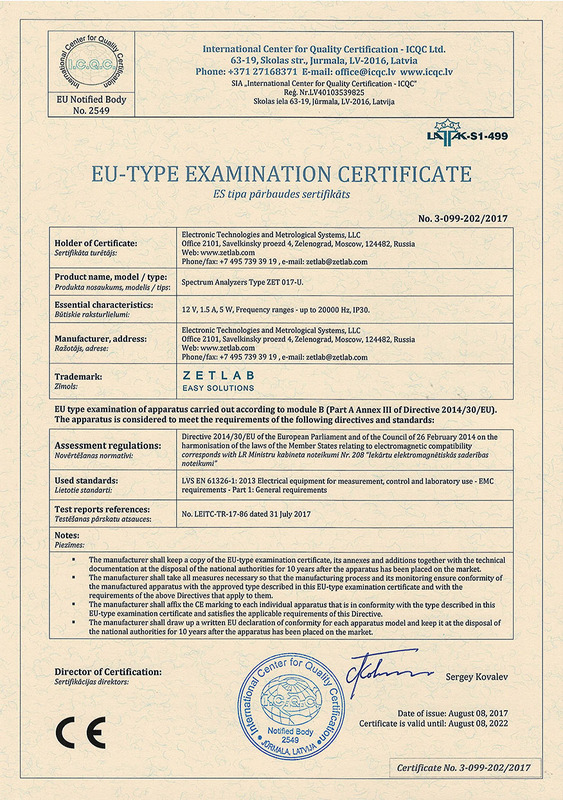 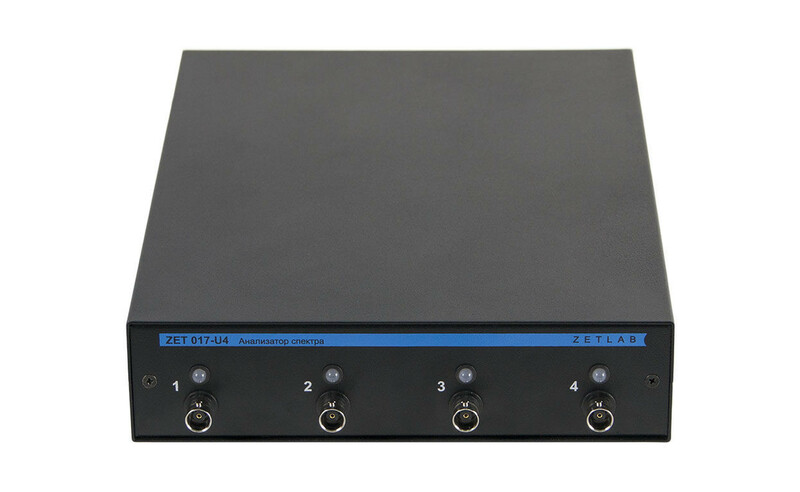 ZET 017-U4 FFT spectrum analyzer allows you to use several software programs for signal analysis and representation simultaneously. 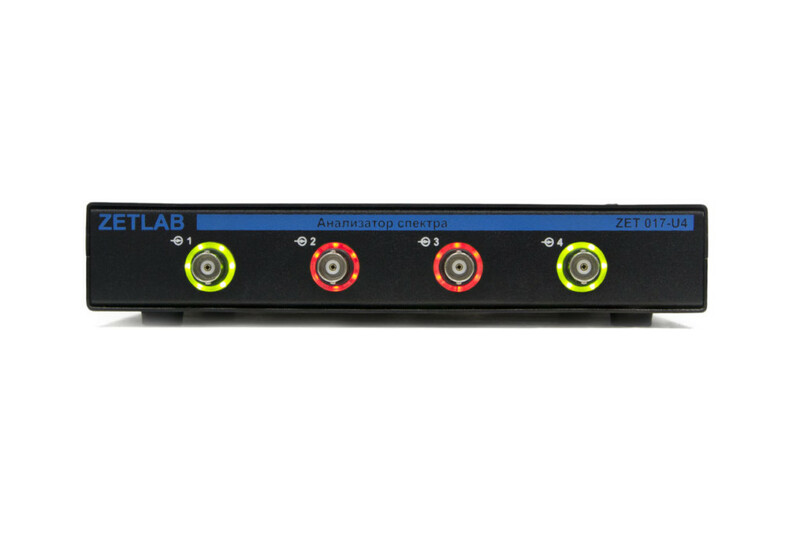 This allows you to establish various kits for measuring tests, technological processes control and monitoring. 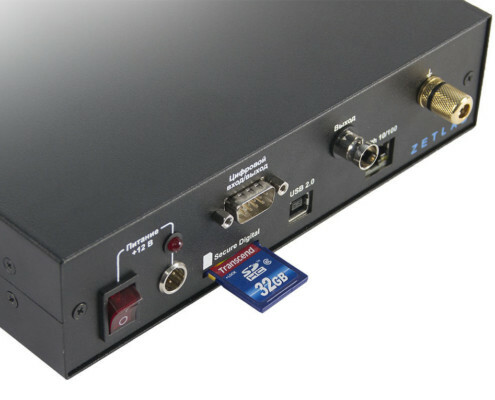 Parallel use of several programs enables performing tests in transient mode. 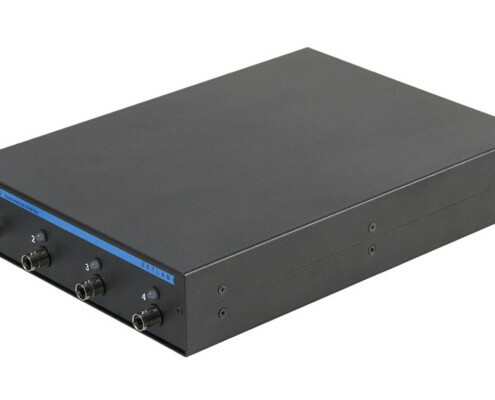 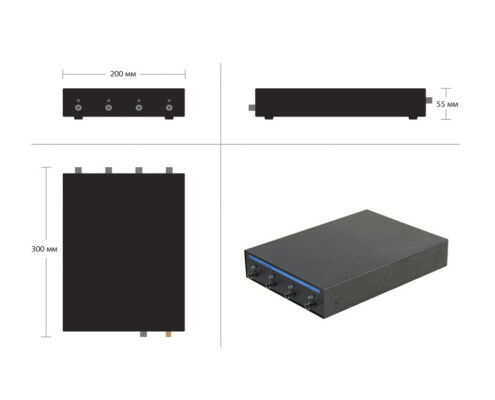 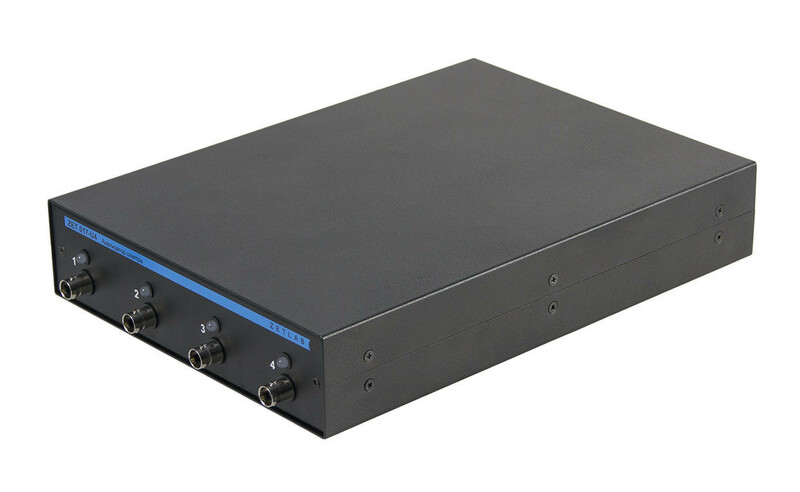 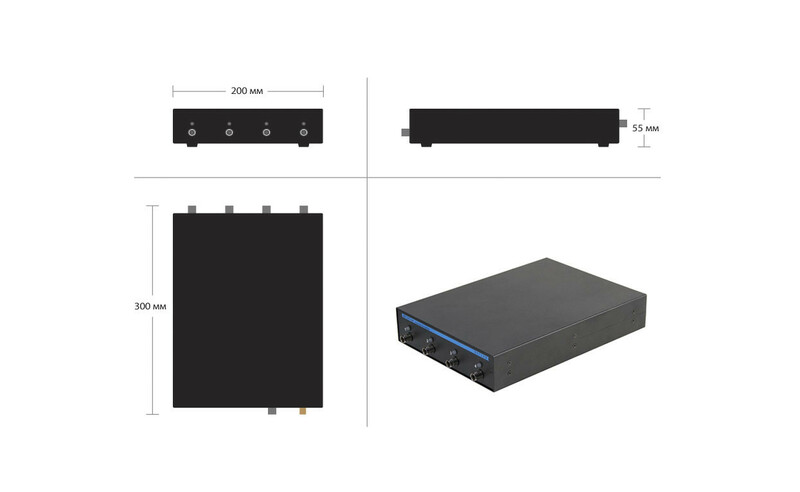 FFT spectrum analyzer is used for vibration and acoustic measurements, constant monitoring, mechanisms diagnostics, testing instruments control, technological processes parameters control, automation of inspection and acceptance tests as well as for other types of applications. 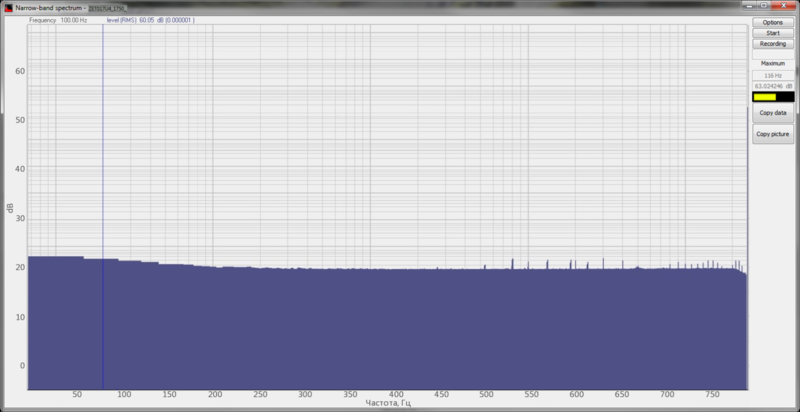 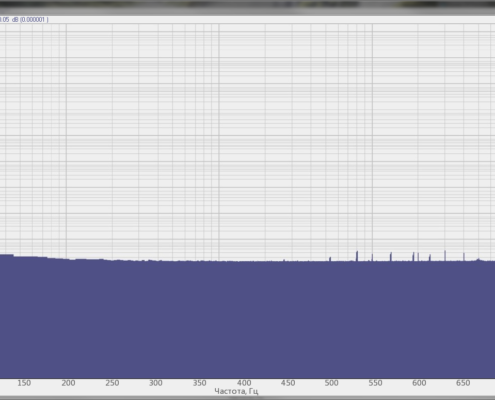 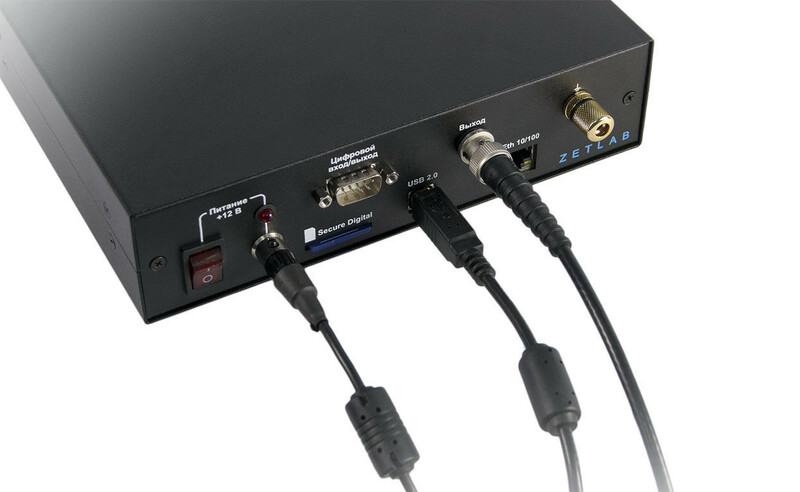 Various hardware versions of FFT spectrum analyzers (portable, industrial, underwater, etc.) 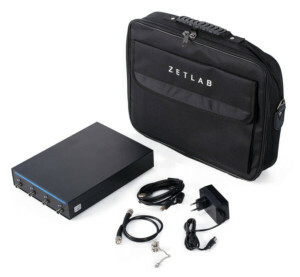 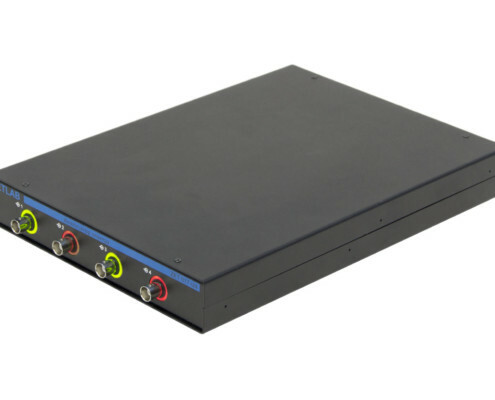 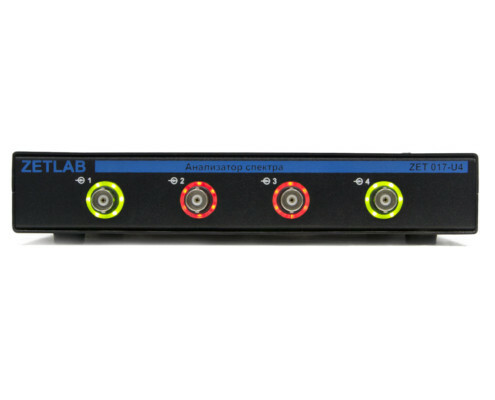 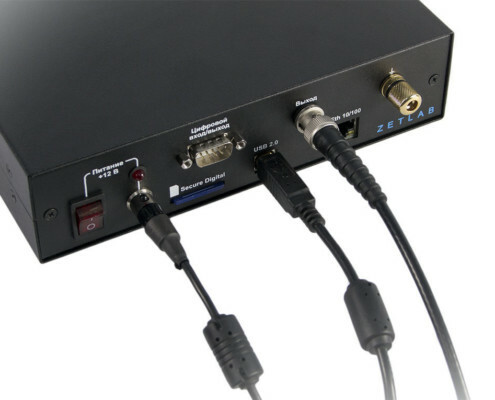 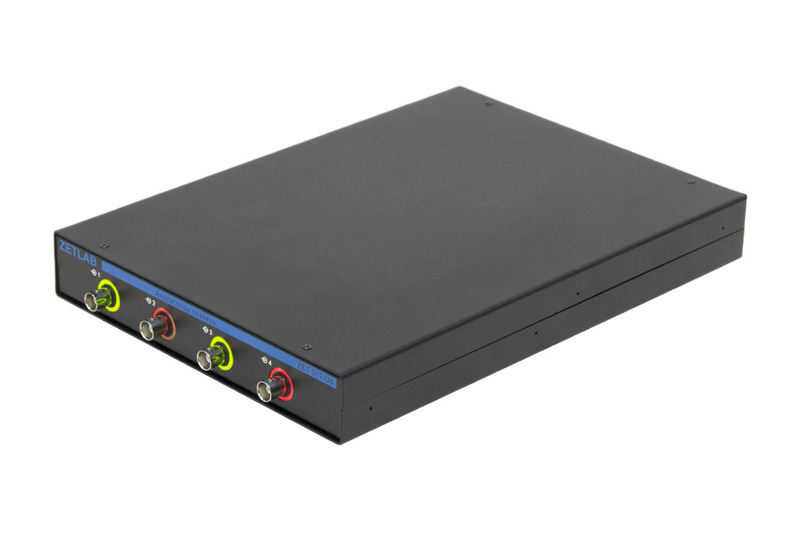 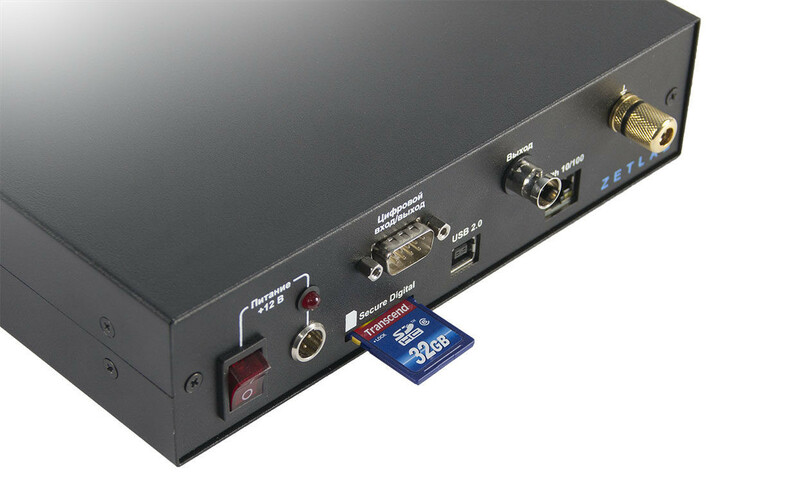 and PC connection interface options allow you to use the Dynamic signal analyzer in stationary, mobile, independent, industrial, distributed and dynamic systems in different environments.